A Kindle displaying the Chinese edition of "Rich Dad, Poor Dad"
Against all odds, Amazon’s Kindle has done well in China -- the tablets have proven profitable just six months after launching in the oversaturated Chinese market. Many industry experts were less than optimistic about Kindle’s chance in China’s crowded electronics marketplace, which is already filled with competing devices from Apple Inc. (Nasdaq:AAPL), Samsung Electronics Co., Ltd. (KRX:005930) and Lenovo Group Limited (HKG:0992), when Amazon.com, Inc. (Nasdaq:AMZN) launched the Kindle Paperwhite and Kindle Fire tablets on June 7 in mainland China. In addition, Amazon’s model of making money from selling e-books seemed impracticable in China, where online content piracy is the norm. But sales of the device have “exceeded expectations, and proven very encouraging,” said Bai Juyi, vice president of Amazon’s Kindle operations in China, the South China Morning Post reported on Tuesday. Amazon’s international success was the result of slow but consistent growth, Bai said, and the company followed a similar strategy to break into the competitive Chinese market to eventually “build an ecosystem around reading and cultivate a habitual use of Kindle products.” Localization, a good relationship with Chinese publishers and Kindle Fire’s ability to download Android apps all contributed to the device’s current success in China, Bai added. 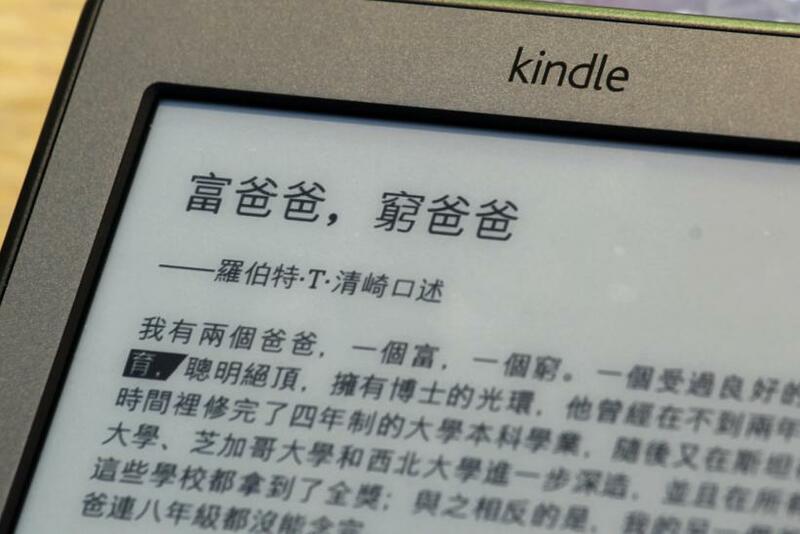 The Chinese Kindle store carries more than 60,000 titles currently, but the company plans to have that number exceed 100,000 titles in 2014, the South China Morning Post reported. Despite Amazon’s success, easy access to downloadable books on illegal sharing websites remains a challenge for Amazon and other e-book retailers in China. A 2012 survey conducted by the China Press and Publication Post found that 49 percent of female readers, who make up a large portion of China’s e-reader market, were unwilling to pay for e-books if they could be found for free online. The Chinese mobile reading market was worth about 5.6 billion yuan ($922 million) in 2012.